Here at Philip M. Brunelli Jr. Electrician, we are proud to serve residents and local businesses of Milford, MA. 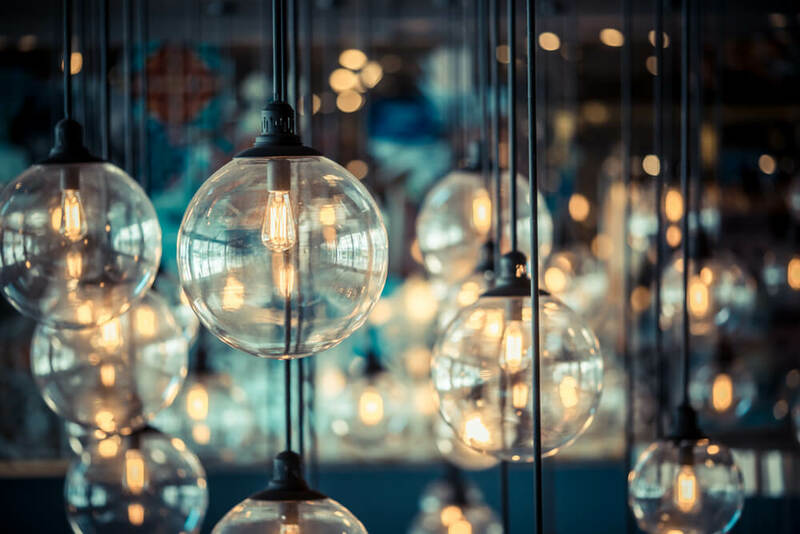 Our licensed electricians specialize in a wide range of electrical services, including interior and exterior lighting, recessed lighting and LED lighting, panel upgrades, and electrical repairs, as well as safety and restoration inspections. For over 20 years, we have been providing residential and commercial electrical services as well as 24/7 emergency services. Over the years of our professional practice, we’ve wired over 600 homes, including other small and large projects like kitchen renovations, bathroom remodels, restaurants, gyms, beauty salons, offices and more! Brunelli thrives on providing the best service for your home or business in Milford, MA, which is why we constantly train our licensed electricians to provide the safest and highest quality results.